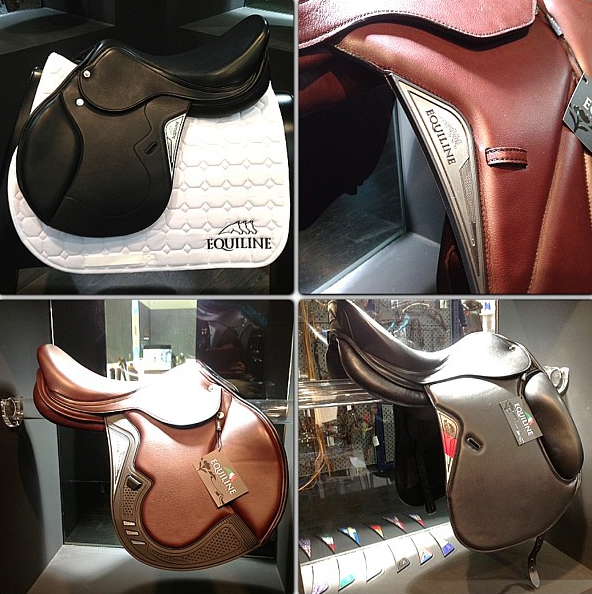 Equiline launches their first line of saddlery which revolutionizes the way you ride a horse! 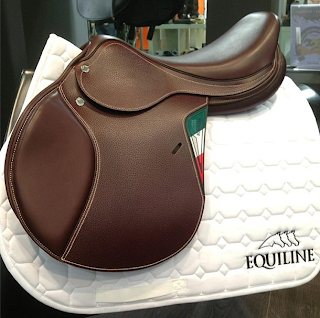 It is a very innovative saddle with an excellent design and lots of technology, able to provide the best comfort to the horse and to the rider! 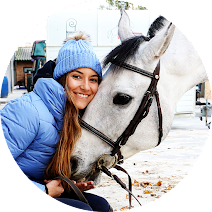 This saddle is even more perfect because it can be customized according to your taste: you can put the flag of your country or swarovski cristals! 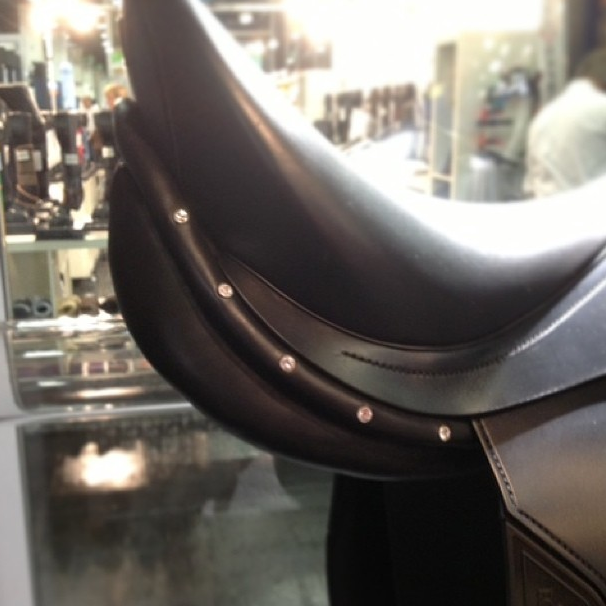 I really want to see and try this saddle! Watch this video to know more about this saddle! do you know anything about the history of Equiline saddles? I have, what looks like, an older Equiline close contact that has "Made in England" stamped on the sweat flap. 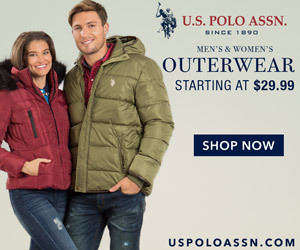 I am trying to find out more information on the saddle. 3710 is stamped on the sweat flap as well; I assume that is the model number.